Nearly 9 in 10 (86%) Texas Medicaid beneficiaries are satisfied with their Medicaid benefits. Thinking outside-the-box to reach out to high-risk mothers has led to a 75 percent reduction in traumatic births in South Texas. Community health care means focusing on prevention and wellness with an understanding that healthier individuals mean fewer illnesses and hospitalization. 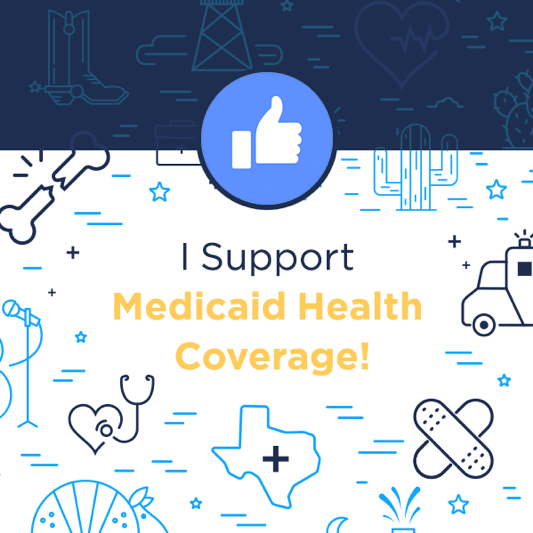 Ninety-five percent of Texans believe it is important to have a strong, sustainable Medicaid program. Adults & children are 4-5 times more likely to have access to steady, reliable health care when enrolled in Medicaid. Through creativity, community and a focus on prevention, Texas Medicaid is saving money and ensuring healthier children, one smile at a time. Leading Texas think tank finds the Medicaid managed care model is enhancing the quality of care and keeping costs low for Texas. Medicaid managed care is one of the most effective programs for bending the Medicaid cost curve and providing high-quality health care coverage.  Through their Medicaid health plan the Clark family has been able to access a brand-new life-changing drug for their 8-year-old son Sawyer, who has spinal muscular atrophy. 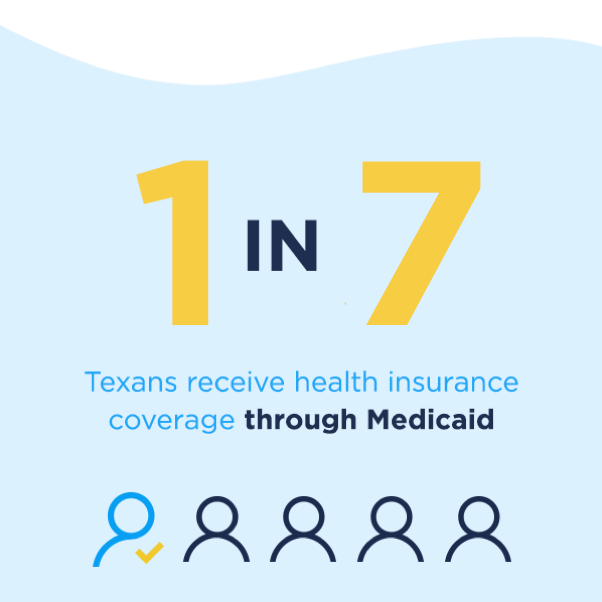 Leading Texas think tank finds that Texas Medicaid is achieving healthier outcomes and significant cost savings for Texans. 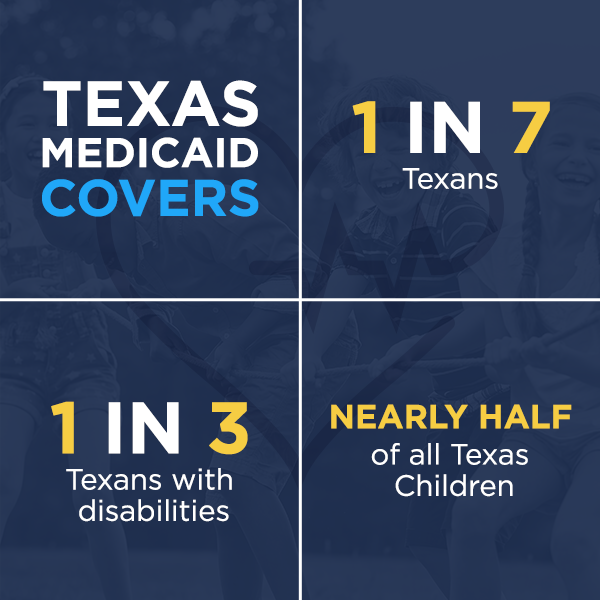 UT School of Public Health study confirms Texas Medicaid is on par with or better than private coverage. A national study finds 9 out of 10 Medicaid members are satisfied with their access to health care and the benefits they receive.